Wporder - The Key to the world of internet. and we are the best Wordpress agency in Shanghai. as well as Chinese marketing localization. We are the best wordpress development agency in Shanghai. We help you start your business on Wechat. Start selling things to Chinese customers! Chiese cloud server hosting and domain ICP. WordPress has been built by a worldwide community of developers, designers and users. Whether you realize it or not, you interact with many WordPress websites every day. There are more than 75 million WordPress websites, and it’s estimated that nearly 15 percent of the top million sites in the world are powered by WordPress. Nowadays WeChat offers amazing opportunities for all brands to reach their target and communicate with them. Wechat is a smartphone app that is taking over all the others social media for promoting your brands. It will help you to engage with your customers and create a direct link with them. 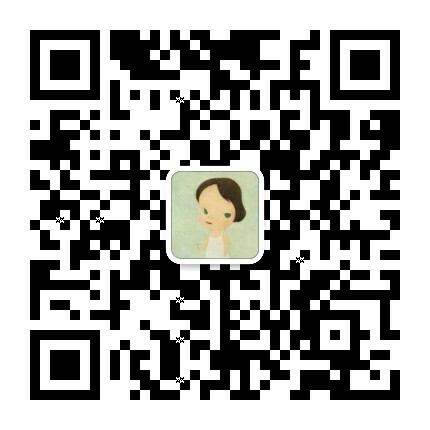 We can set up a Wechat Store, and help you to promote your products among Chinese consumers on Wechat. Wechat will become a major e-Commerce plateform in the future and already have developed wechat payement. We help client set up website with Chinese cloud server so that your platform can load faster within China. We also help you with your domain ICP License, so that you can start your business online.